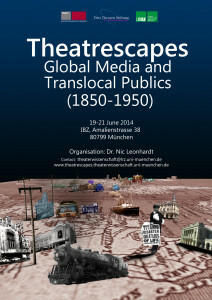 Nic is organizing this fantastic conference on Theaterscapes in Munich. If you are in Munich, you should come and attend the talks. We will also be recording the keynote lectures and will make them available on the LMU channel of Itunes University. 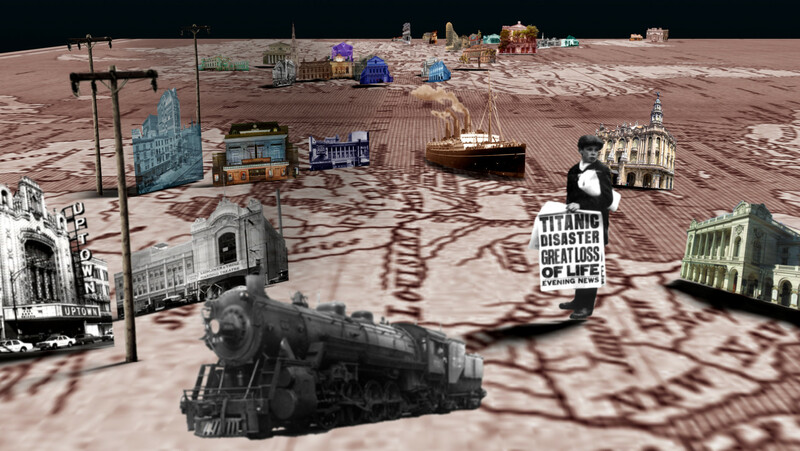 You can also visit the website for more information.